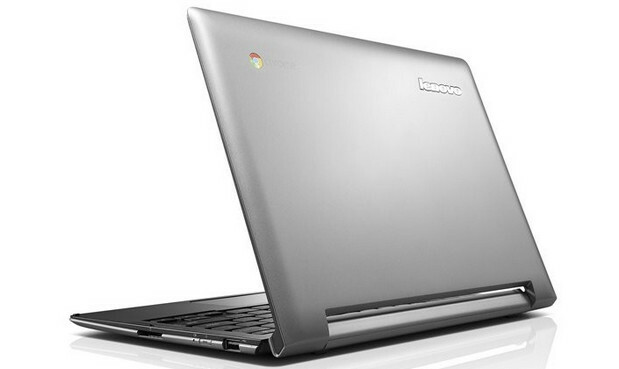 Lenovo has thrown its hat into the Chromebook ring again with the announcement of its new N20 and N20p Chromebooks, both of which will be available this summer, starting from a budget-tastic $279. 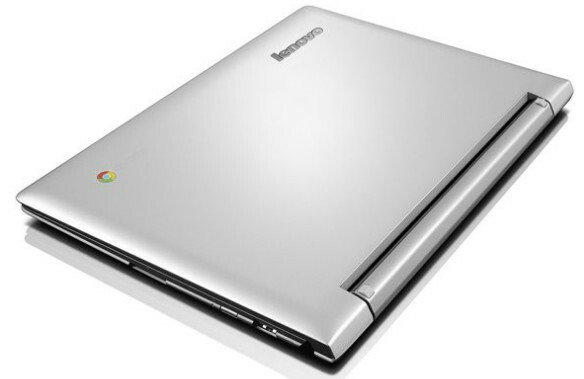 Running with what’s more or less established as the industry standard for current Chromebooks, the machines come with 11.6-inch 1366 x 768 displays, Intel Celeron Haswell processors, 16GB of storage and up to 4GB of RAM, with an additional 100 GB of free cloud storage from Google Drive. 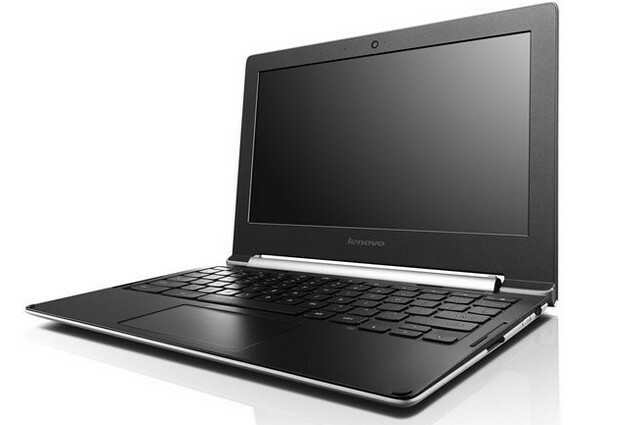 Despite their slender 17.9mm width, they’re fairly well connected beasts, offering two USB ports, an HDMI port, SD card slot, Bluetooth 4.0 and 802.11ac Wifi, complete with a large trackpad and full keyboard. 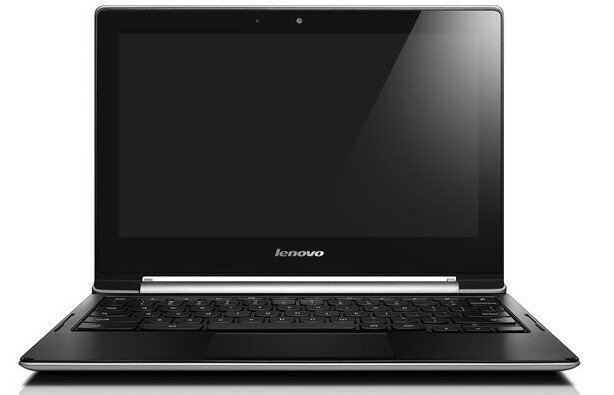 Both laptops are just about identical apart from one crucial difference – the N20p comes with a 10-point touchscreen display and a natty swivelling hinge allowing you to fold the screen 300 degrees backward into a “stand mode” for viewing and touch-only apps. That extra functionality adds a smidgen more to the weight, with the N20p weighing in at a rather lardy 3.1lbs compared to the N20’s 2.8lbs. Pricing for models of the N20 Chromebook and N20p Chromebook start at $279 and $329, respectively, with availably from July and August, respectively. Nice machines, but it’s a shame the don’t come with bigger screens. I might well consider a Chromebook when my Windows laptop finally bites the dust, but currently only HP make a large screen version.